Closing Ceremony of the International Leadership Academy, TCU, Ed Landreth Hall, 10:00 a.m.
♦ Reggio sent 21 students, 2 facilitators, and 1 chaperone to the International Leadership Academy in July. ♦ Fort Worth is sending nearly 100 student athletes, coaches, leaders, and parents to Reggio Emilia, Italy for the 5th Tricolore Sports Games​ August 24-31. ♦ Nagaoka sent 11 students, and 2 chaperones to the International Leadership Academy in July. ♦​Seven Harashin scholar students and 2 teachers travel to Nagaoka July 26-August 5 for a reciprocal exchange. The Japanese students are here August 7-15. ​♦ Bandung sent 10 students and 1 chaperone to the International Leadership Academy in July. ♦ Toluca sent 15 students, 10 facilitators, and 2 chaperones to the International Leadership Academy (ILA) in July. Those 10 facilitators also conducted the Junior International Leadership Academy the week prior to ILA. ♦ Pamela Gallegos, a student from Tec de Monterrey, interned at the Fort Worth Convention and Visitor's Bureau this past summer. ♦ Mbabane sent 6 students, 1 facilitator, and 2 chaperones to the International Leadership Academy in July, 4 of which were sponsored by the Black Ecumenical Leaders Alliance (BELA). ♦ Sister Cities also sponsored its first BELA student, who attends Mount Olive Baptist Church, to attend ILA. He received a full scholarship made possible by the Mbabane Committee's fundraiser at the Gospel Choir event held in 2014. 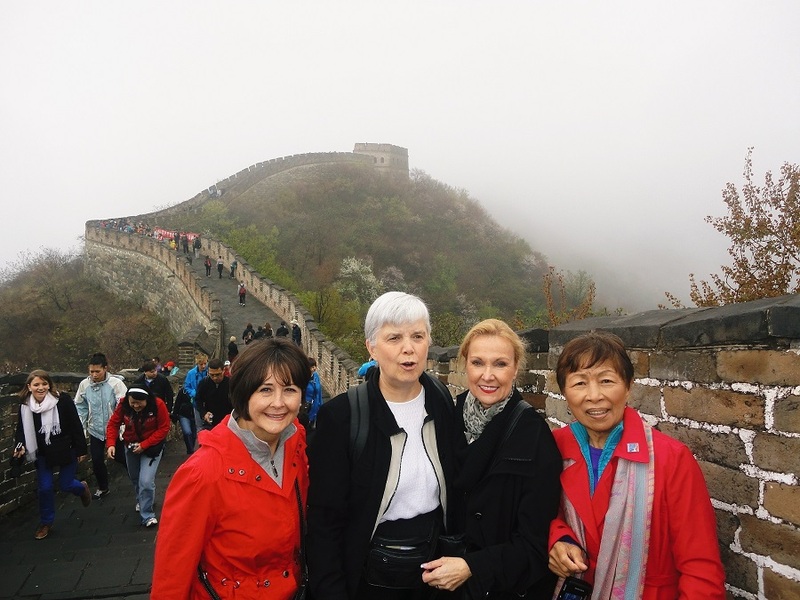 ♦The Guiyang group will be planning the 5th anniversary exchange to Guiyang in 2016. If interested in joining the group or planning the tour, contact Beth Weibel at 817-632-7105. ♦ Guiyang sent 8 students and 2 chaperone to the International Leadership Academy in July. ♦ Fort Worth was represented by 20 Fort Worth high school students at the International Leadership Academy in July. ♦ We are proud of our new officers, elected in April. 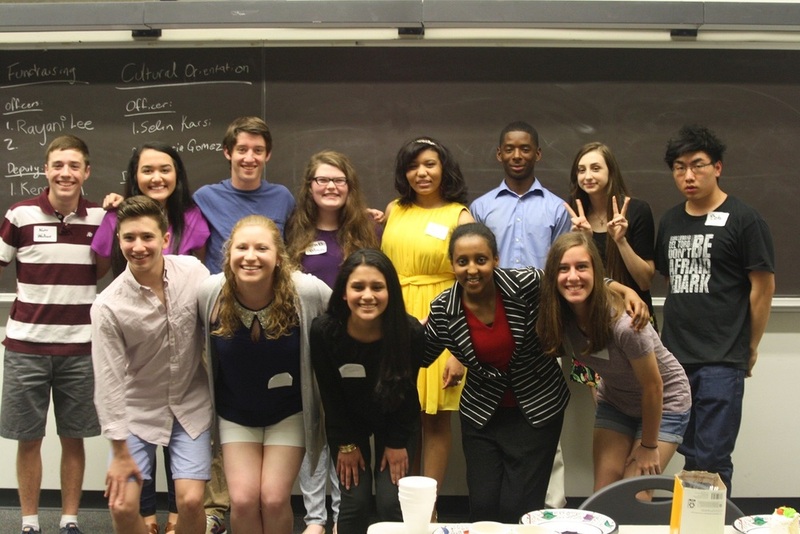 They are volunteering during ILA this summer and planning a wonderful calendar of events for 2015-2016​. ​♦ Vietnam sent 20 students and 2 chaperones to the International Leadership Academy in July.